It seems in today's world when technology drives innovation, and the ability to talk to someone thousands of miles away in the blink of an eye is commonplace, we still forget to talk to each other. In a year that has brought more conversation and more discovery into my life than much of my previous 40 something years. Yet so much of it has so little to do with the spoken word. 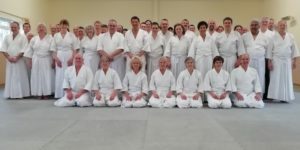 So how come ki aikido has so much to say? In the simplicity of an act that requires two people to interact with precision and awareness of themselves and one another, the connection goes beyond words. 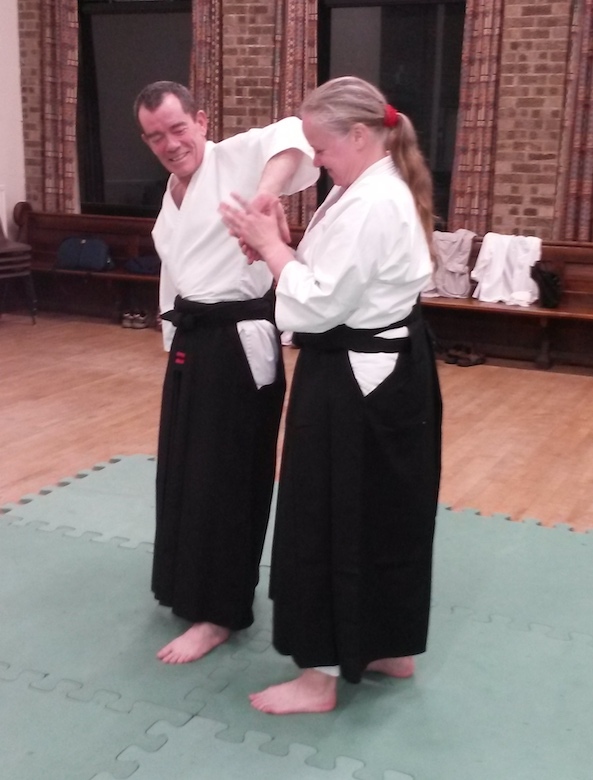 To uke, I have to act with intent, be aware of myself and move in unison with my partner. 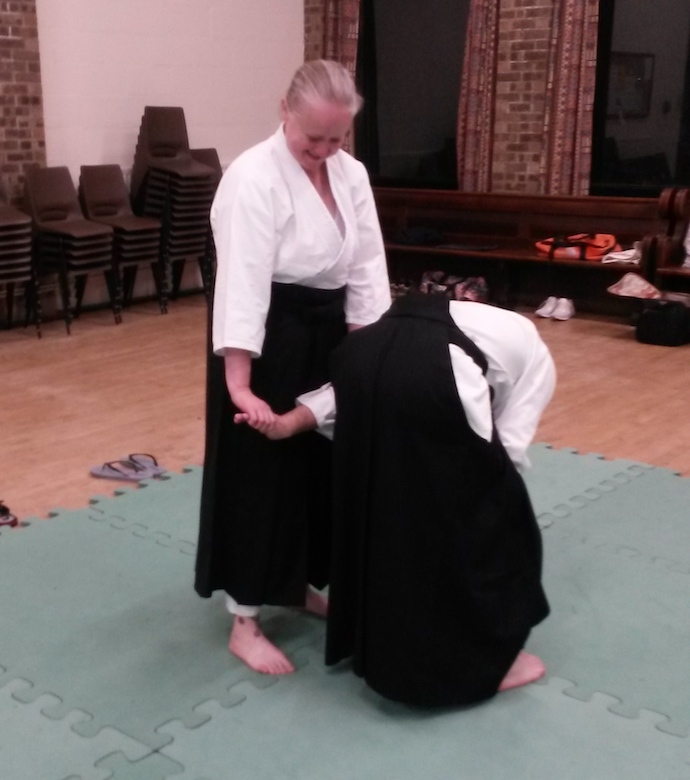 To accept an attack I have to respond with calmness and precision, and show strength in gentleness. Yet we are all different. We all experience this in different ways. We all want our partner to succeed. We are all patient as they try to correct themselves, and are humbled when they succeed. So, for me, Ki Aikido has so much to say about real connections, not digital ones. About the ability of people to put aside being an island and draw together. To allow us to all be unique. To share our differences and to grow with integrity and courage, and create a shared indomitable spirit. In the kindness and compassion of others, in their patience and equanimity, l have begun to find myself. Not the person I think I should be, but the person I truly am. So to all those in and around the Ki Federation, thank you. Not only to those I have already met and know, but also to those I have yet to meet. Thank you for giving to myself, and to one another, such an incredible sense of community and family that I hope we will share for many years to come. As for 2018... watch this space... all of us have so much more to come.